Lee Holdsworth feels "something went wrong" with his Bottle-O Mustang's set-up during the WD-40 Phillip Island SuperSprint weekend, which left him with "no grip". The Tickford Racing recruit had to settle for 15th and 14th in the two races, from 11th and 18th on the grid. He had enjoyed a positive start to the weekend, finishing sixth in both of Friday's practice sessions. Holdsworth's fortunes went downhill from there, suspecting "something went wrong with set-up" after finishing Sunday's race nearly 20 seconds behind any other Tickford driver. "Obviously it was a really frustrating weekend," he said. "We struggled with the car, struggled with grip since Saturday morning, and we couldn’t make any inroads with the speed. "I felt like we started the weekend with a pretty competitive car and ended up having a car that was off the pace. Asked about the problems on Supercars Trackside, Holdsworth noted: "Just no grip, no bite in the tyre front or rear and just really on a knife edge. "I know the other [Tickford drivers] are complaining, but obviously my problems are a bit bigger than theirs." 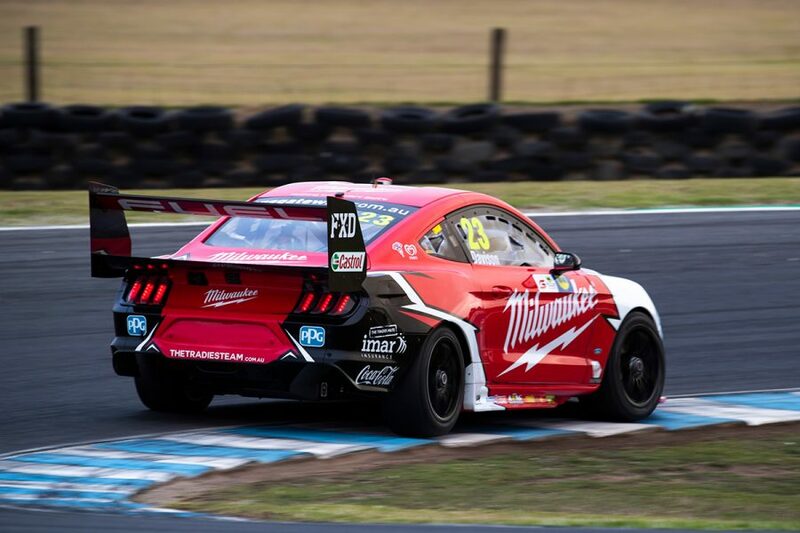 After a difficult weekend at Symmons Plains, the Ford squad enjoyed a more-competitive outing on the other side of Bass Strait. 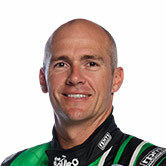 Its best finisher each day was fourth, through Chaz Mostert on Saturday and Will Davison on Sunday. 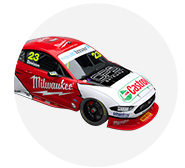 Davison was followed in Sunday's order by Mostert and Cameron Waters in fifth and sixth. 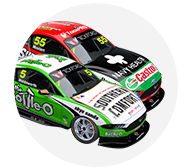 Mostert moved from sixth to third in the championship and Davison from 10th to sixth, while Waters – who failed to finish on Saturday – and Holdsworth are 11th and 15th. "Great result, we had a really good race and improved the car from [Saturday], so we can’t be too disappointed," Davison said of his Sunday. "Obviously it is disappointing when you’re so close to a podium again, but the main thing is we made the car a lot better in race trim. "The strategy was better, my start was better, so all in all a good race. "We need to try and understand our cars a little better because we changed a lot of stuff over the weekend, and we clearly still have a bit of work to do for those other Mustangs up the front, but it was a good team effort."